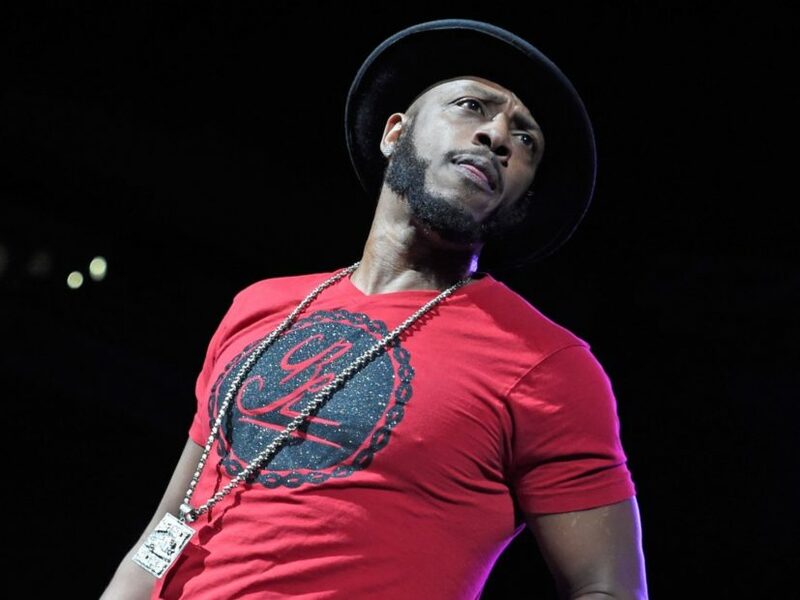 Apex Coture Magazine : Mystikal is released on $3 Million bond! Mystikal is released on $3 Million bond! After 18 months in jail, Mystikal is free upon posting a 3 million dollar bond. Using family funds along with an advance from a deal he signed with a label he was able to secure his temporary freedom. Mystikal's (Michael Tyler) lawyers are certain that he will be exonerated on all charges. His attorney Joel Pearce told TMZ "Based on all the evidence we have, we strongly believe that an amicable resolution is not only possible but probable as an outcome in this case and Michael Tyler will never be made to return to jail for a crime he didn't commit.